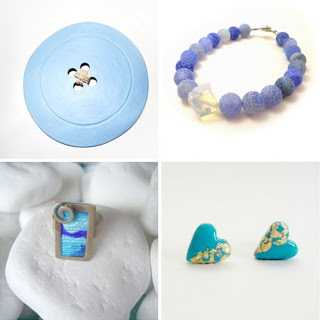 What a lovely surprise… a bracelet of EfZin creations to be included in the oficial blog of Etsy Greek Street Team! I am honored!!!! Just click and visit more fantastic and talented Greek artists!